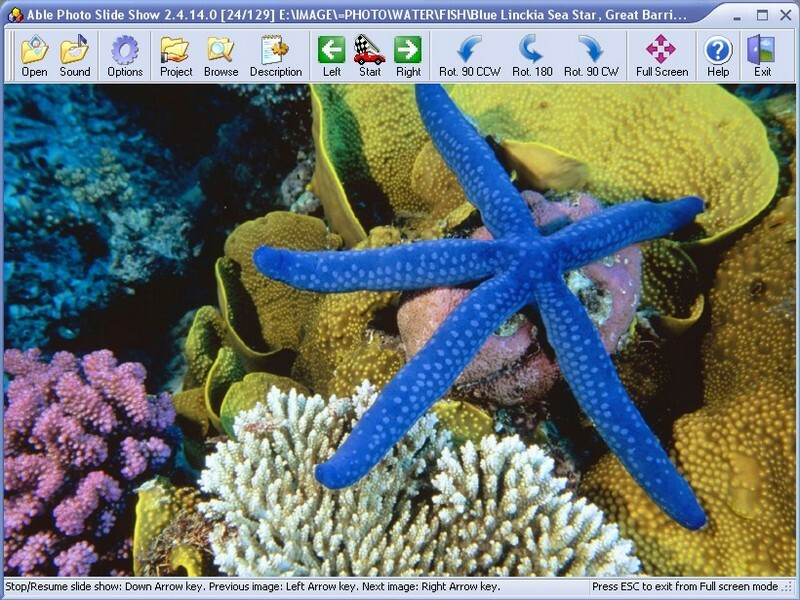 Able Photo Slide Show is an utility that works under windows xp, windows 7. It supports both 32-bit & 64-bit windows editions, therefore it could run faster on 64-bit computers. Estimated download time for Able Photo Slide Show on a common adsl connection is less than a minute. 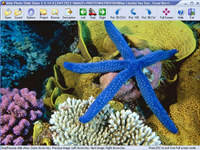 Version 2.19.4.12 is brand new and was released eleven days ago by GraphicRegion.com. Click the green download button to download it now.